David Jenkins and Carolyn McHugh attended the June 20 Focus Group, a part of the MPCA Outreach Project. 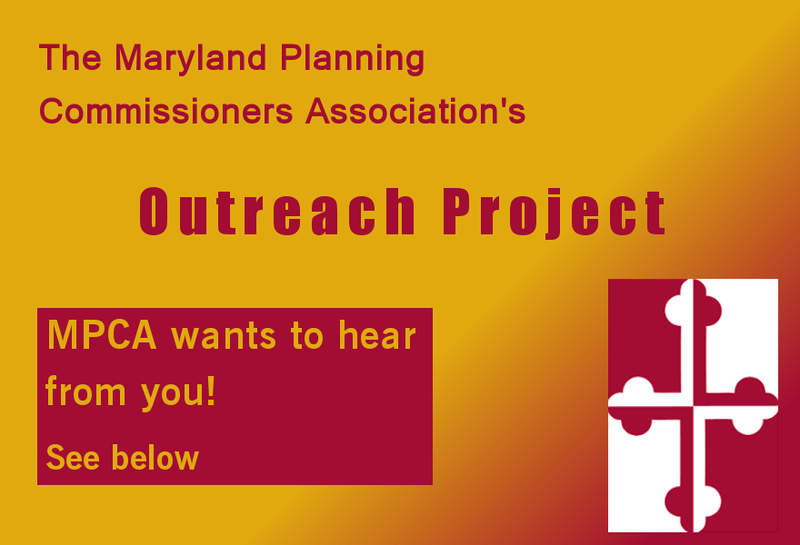 The Maryland Planning Commissioners Association’s (MPCA) Outreach project is off to a hot start this summer. 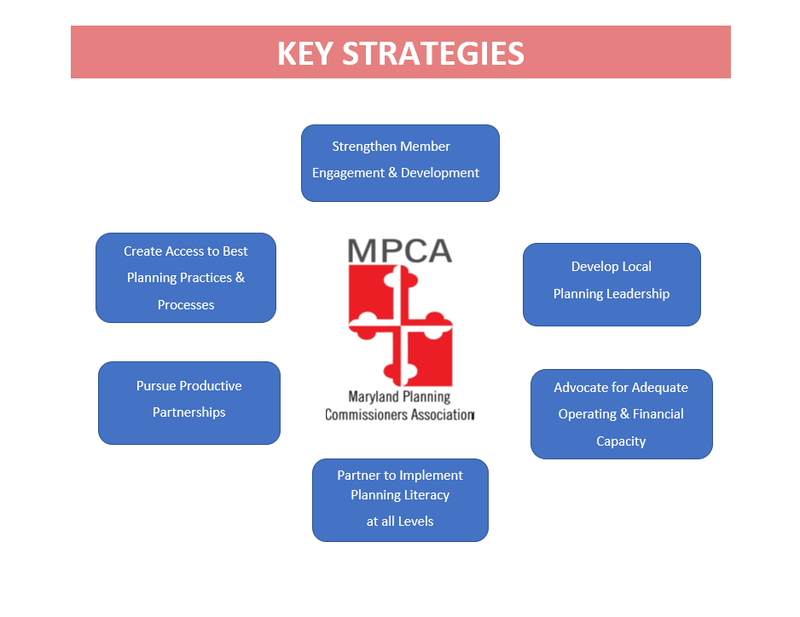 With two focus group meetings in the books and five to go, members of Maryland’s planning community are embracing the effort and expressing their opinions. 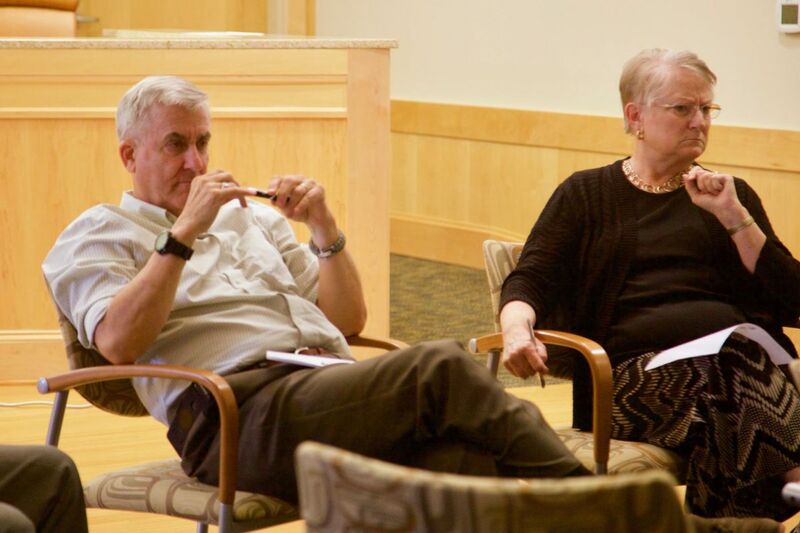 The MPCA hosted the first meeting in Calvert County and the local press took notice. “We are here to listen,” said Robert Reed, a long-term member of Calvert County’s planning commission and president of the state planning commissioners association that is behind the outreach project.